Concrete is a 6-person vocal band currently auditioning for all voice parts. We rehearse once a week in midtown, and perform personal and paid gigs throughout the year. If you’re interested in auditioning for us, send us a video of you singing a verse and chorus of your favorite pop song (nothing fancy — it can be recorded on your phone!) to concretesings@gmail.com. 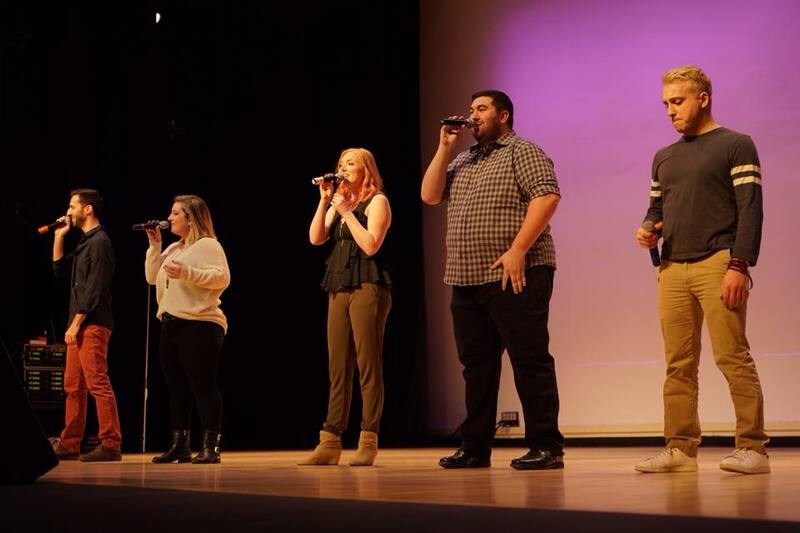 You can hear our sound on youtube.com/concreteacappella, or check us out on Facebook or IG as concretesings.